Thank you,A.J. Hoge!God wishes you! bravo bravo i have never seen such a teacher like u in my life. you are one of the smartest teacher in the world. 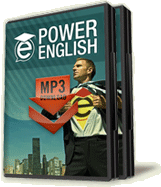 your all podcasts are very useful for my life, i hope i will be rocking in spoken english one day by you.